How many times lately have you lost your phone or locked your keys in your car? Is the stress of life distracting you and making it difficult to concentrate and remain focused on your daily tasks? Or do you have an important exam or a big project ahead of you that you just can’t seem to wrap your mind around? If you’re like many of us, you’re overwhelmed with life and you need some help. 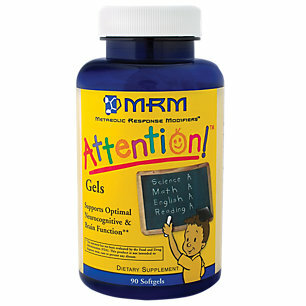 We’re turning to brain supplements as a means of attaining a calm and collected sense of focus. Yet how to know which one will actually provide noticeable results? During our research, we stumbled upon BrainAlert. The word alert in the name piqued our interest, mainly because a strong and keen sense of alertness is exactly what we’re looking for. So we decided to dig a bit deeper and discover a little more about BrainAlert. 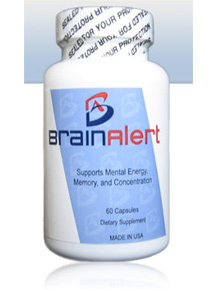 BrainAlert is a supplement produced by Brain Alert LLC. 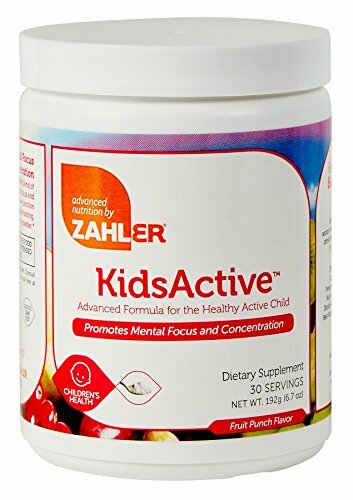 The company claims that its formula is the result of over two years of research and that each of the twenty-four ingredients in it serves a specific purpose. The BrainAlert tablets are produced in clean and federally approved facility and are even taken by the Brain Alert staff on a regular basis. Also, Brain Alert LLC provides an email address where customers can email with any questions or concerns. 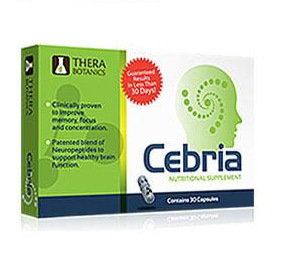 Overall the website impressed us, although it was a bit strange that Brain Alert is produced by a company by the same name, and that company produces no other products. Also, we only found eight reviews of BrainAlert on Amazon, so from the get-go we were slightly uneasy. However, we decided to continue digging to see if we’d unearth any treasure. Regarding the ingredients of BrainAlert, the fact that the formula contains twenty-four ingredients is just mind blowing. It would take several pages of writing for us to describe every one of the twenty-four ingredients, so we’ll put the ingredients in categories and describe the general purpose of each category and a few of the ingredients in each. 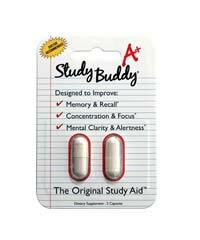 The first category Brain Alert LLC focuses on with its Brain Alert supplement is memory. In its memory category are bacopa, vinpocetine, acetyl-l-carnitine, phosphatidylserine, huperzine A, l-carnosine, and folic acid. For those who have studied up on supplements, most of the ingredients in this category will be familiar. For example, bacopa is an herb that has been used in India for centuries to reduce anxiety, thus allowing someone to focus and learn. Both vinpocetine and huperzine A are natural plant substances that after significant refining and then consumption promote cellular communication and help our brains more easily communicate with our bodies. 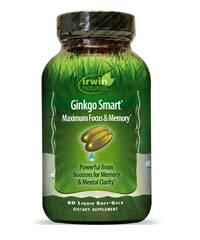 Smoother cellular communication facilitates learning and aids memory retention. 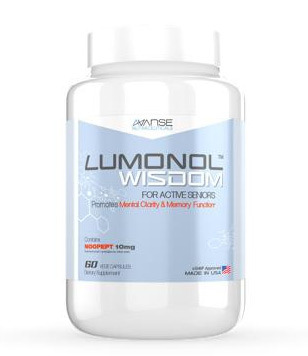 Also in this group is L-carnosine, which is a compound composed of amino acids and functions as an antioxidant by supporting the enzyme systems in the body and protecting the brain from neurodegeneration. So far so good in our opinion, yet what about the other ingredients? Another large group of ingredients in BrainAlert aims to allow someone to more easily focus. A couple of these ingredients are extremely well known, while most might be new to the average person. 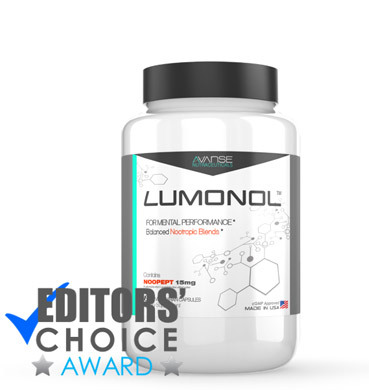 Ingredients in this category include citicholine, which supposedly increases levels of the neurotransmitters dopamine and norepinephrine, and also n-acetyl tyrosine, which encourages the metabolic effect of l-tyrosine, a precursor of dopamine and norepinephrine. 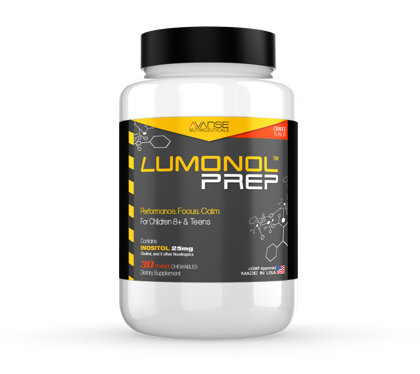 The effects of both the neurotransmitters dopamine and norepinephrine include an improved sense of alertness and sharpened focus. Both ginkgo and gotu kola may help calm you down while DMAE and trimethylyglycine are both related to choline, which is a molecule that turns into acetylcholine, the so-called learning neurotransmitter. Believe it or not, there is more. 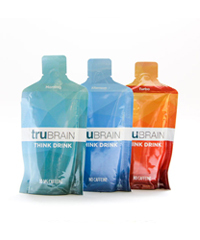 Another large group of ingredients in BrainAlert aim to provide energy. An important part of this group is the B vitamins. 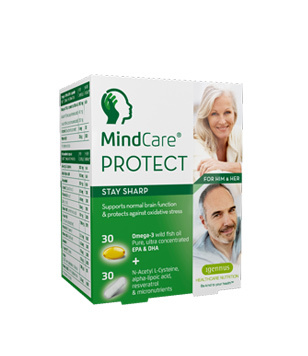 BrainAlert contains vitamin B1 through B6 and also B12. B vitamins are water-soluble and are critical to cell metabolism. 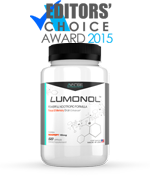 These vitamins promote cell growth and as a result help you maintain healthy skin, support your metabolism, boost your immune system, and as a result ease stress and improve your mood. While most healthy adults who eat meat receive all their necessary B vitamins from their food consumption, an extra dose certainly wouldn’t hurt. 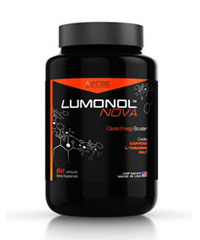 Besides the B vitamins, the other two ingredients in this category include rhodiola rosea and ginseng. Both are natural substances that have been used in certain cultures for years to promote cognitive function. Although most official scientific studies have shown that both have no effect on noticeable effect on mental performance, more thorough studies must be done in the future to prove this conclusively. 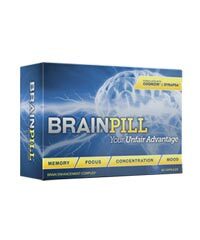 Wow, overall, BrainAlert seems to be a solid supplement. Yet the only issue we see is that the exact amounts of most of the ingredients are not listed. This mysterious proprietary blend contains lots of good stuff, but without knowing how much of each it contains, how can we know if the formula contains enough to be effective? Most reviews we saw were positive, but some did say they felt no effect and in turn felt they had wasted their money. One month of BrainAlert costs $34.95, which isn’t too bad of a price, but still, without knowing how much of each ingredient is in one bottle, it is certainly a gamble. While BrainAlert appears to be more easily tolerated than many other supplements, mainly because it doesn’t contain caffeine, yet significant results are dubious at best. However, we found nothing included that might be extremely harmful and since it won’t give you a caffeine rush and then a crash, it would certainly be easy to incorporate into your daily schedule, although perhaps be ineffective.